Piano Cover made by us for a perfect fit. These covers are for Upright Piano Models. When placing your order, just select the fabric option and colour required and then add your Piano dimensions and we will make the cover to fit. Available in 2 different material options – click on Fabric tab above for Fabric information as we offer 2 levels of protection for your Piano. 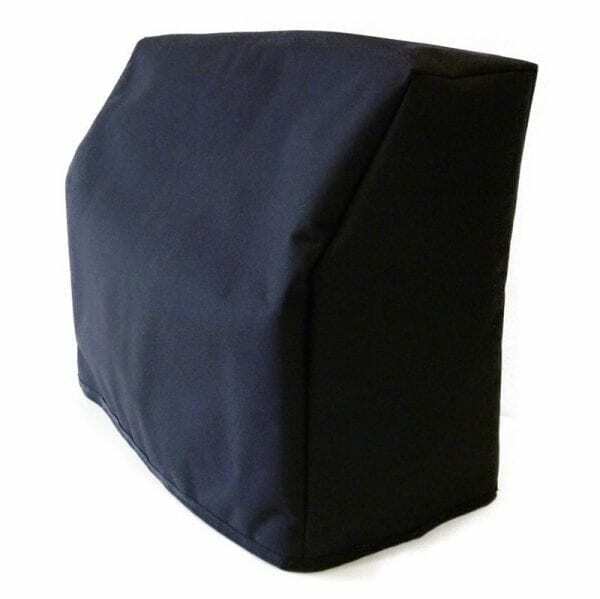 The padded version, with 10mm padding sandwiched between the inner and outer layer, will offer more bump protection whilst the lightweight cover will keep the dust and dirt off the piano. Our Piano Covers are all made to measure to ensure a perfect fit. When placing your order you will have the opportunity to input your Piano Dimensions. We started making these covers for Friends but have since supplied them to Concert Halls, Schools, Pubs & Clubs and of course to many Residential Properties.